After being briefed by the customer, our team will present a personalised selection of the most attractive yachts for sale. 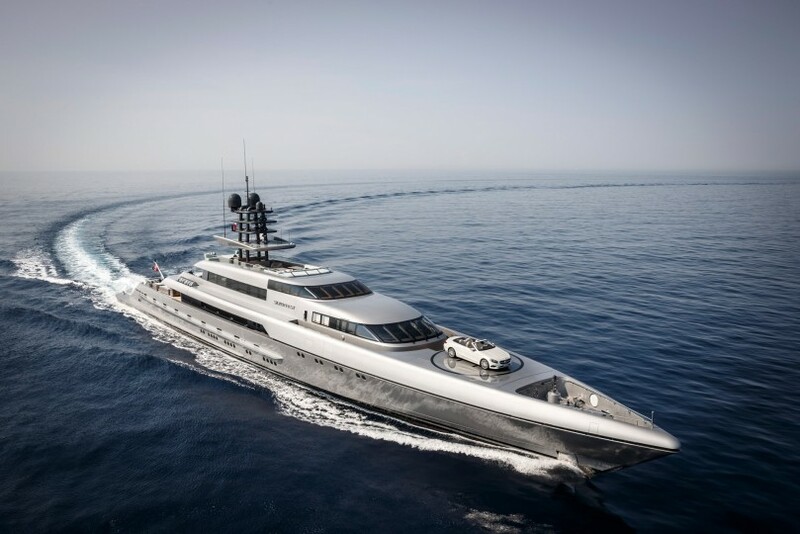 Dynamiq assists with everything that the complex purchasing process requires: investigating the history of the vessel, organising comprehensive technical surveys and sea trials, coordinating inventory inspections prior to closing any deal and, of course, assisting maritime lawyers in negotiations and the correct drafting of a contract. Just as important, we provide annual estimation costs and assessment of charter potential. How to select a right yacht? You need to define what kind of yachting experience you would like? 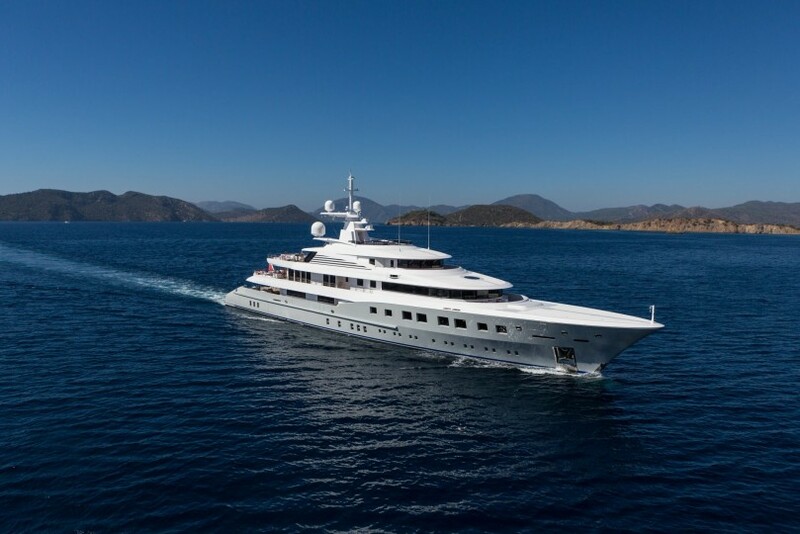 A classic one on sailing yacht, or a more spacious and luxurious experience on a motor yacht? It is highly important to define what is more important for you, high speed or comfort while cruising. Or maybe a balance between the two? 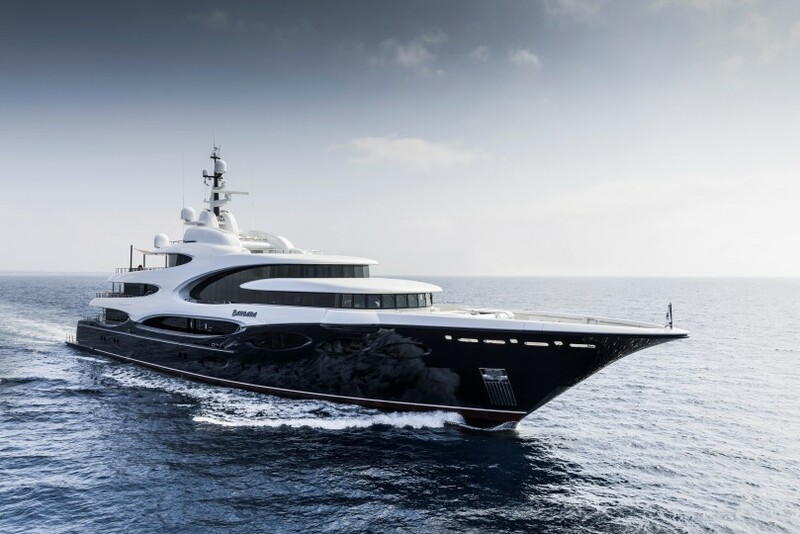 These are the main dimensions in the yachting business that affect how much indoor and outdoor living space you will have, as well as the overall comfort. Are you interested only in a brand new yacht, or would you settle for a pre-owned vessel? In the latter case, you may choose to refit it. This point is very important and you will need to estimate how many family members and guests you would like to invite on board. It is essential to establish a budget to help your broker find you the best available options in your price range.